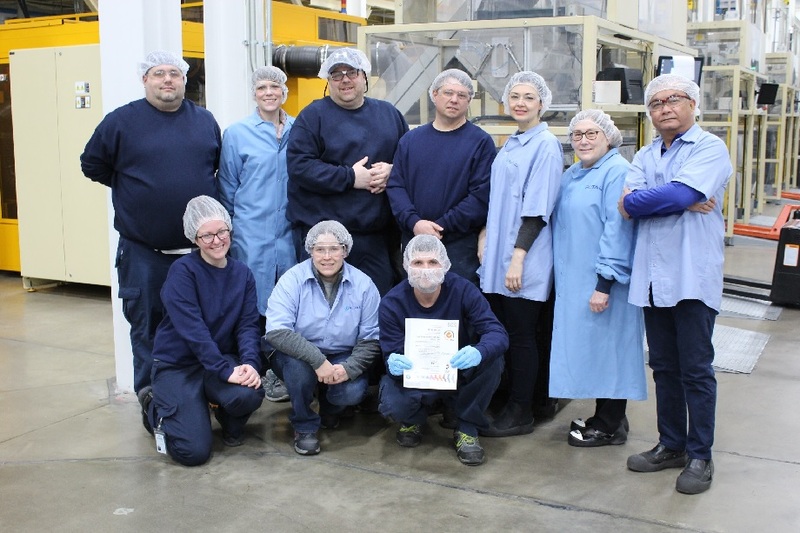 Global packaging manufacturer RETAL's USA facility is its latest to gain the recognised food safety certificate FSSC22000. Joining many of the RETAL plastic packaging and food-safe films production sites across Europe, RETAL PA is now approved as a certified supplier of PET preforms for food and beverage applications. Based on ISO Standards, the FSSC22000 is accepted by the Global Food Safety Initiative and defined as 'providing a framework for effectively managing your organisation's food safety responsibilities and demonstrates your company has a robust Food Safety Management System in place that meets the requirements of your customers and consumers'.